While digital attention spans shrink, documentary filmmakers must adapt. 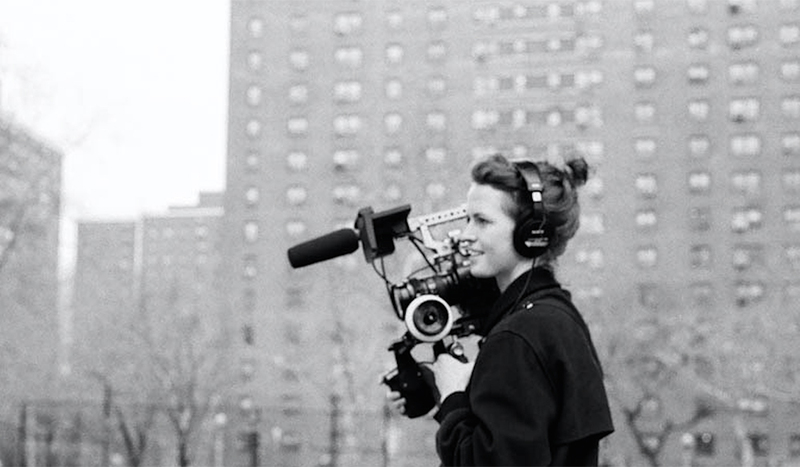 Learn how you can be at the forefront of micro-documentary filmmaking. Cover image via Ali Withers/Ricky Phan. Breaking into documentary filmmaking is difficult. Making a name for yourself is just as hard. But fear not. A new age of digital documentary filmmaking is dawning that will give rise to a new generation of micro-documentary filmmakers. These micro-docs, which often pop up on Facebook feeds, target online content consuming audiences. Let’s explore how you can master this burgeoning art form. Creative artists in the internet content age have had to embrace new social media. For example, online communities re-popularized very short, very direct stories called “flash fiction” or “micro-fiction.” This piece, inspired by a micro story allegedly by Ernest Hemingway, appeared in The New Yorker. 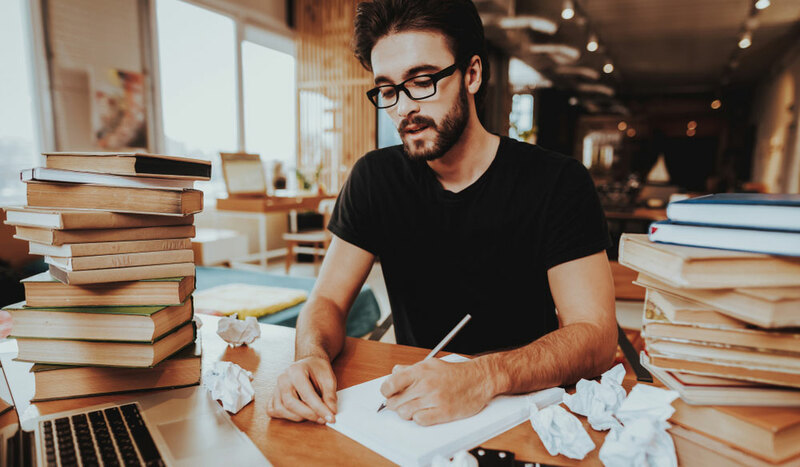 While the story may or may not be Hemingway’s, its influence has been quite profound in the online content consuming culture — a culture that is itself quickly adapting to keep up with the growing speed at which consumers view (and are distracted by) content. Consider this: while people are spending more time consuming content online, they’re actually spending less time concentrating on individual articles, videos, or images (read: memes) than ever before, according to QZ and Hubspot. 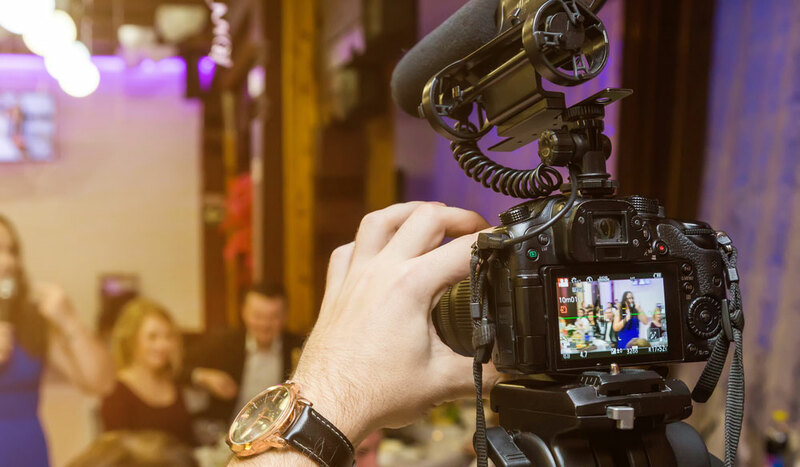 As such, video producers are constantly fighting to create content that is shorter, quicker to the punch, and more engaging to catch consumers during their feed scrolling binges. Depending on your attitude and skill sets, this is not necessarily a bad thing. I’d argue that it actually opens doors for up-and-coming filmmakers, videographers, and documentarians to create short, impactful micro-documentary videos for niche, diverse, and more targeted audiences. Disagree? Maybe, but I’m not the only one making this argument. 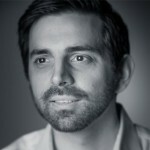 In an article for PBS and their POV documentary channel, Edward J. Delaney presents his “feature-length fallacy” argument based on his conclusion that “many documentaries would be a lot better if they were a lot shorter.” Delaney, who has viewed thousands of documentaries during his time on film festival panels and grant competitions, came to this realization from two different directions. 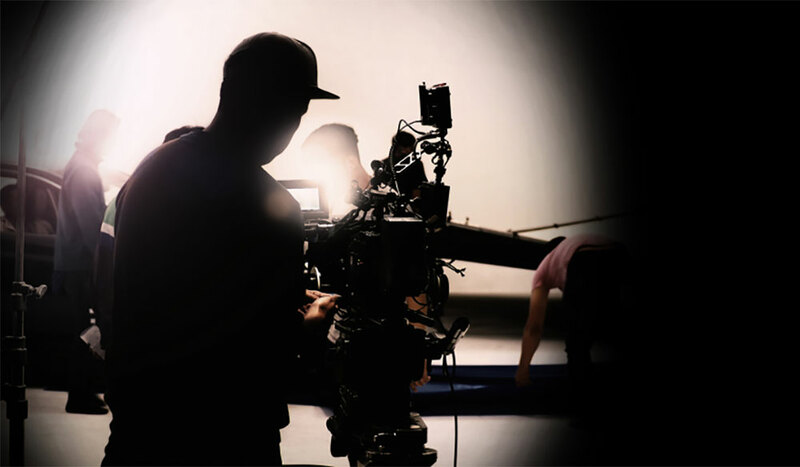 One, as he states, comes from documentary filmmakers’ desires to “stretch” or “pad” their films to get to that feature film length, which film society tells them they need to reach to be “professional” documentary filmmakers and “graduate” from short films. The second reason has to do with how we are starting to consume documentary media. “Watching a film on my iPad or iPod is rarely a continuous event, but rather a series of bouts. Watching a 30-minute documentary on a laptop feels longer than watching a 60-minute doc on my flatscreen,” says Delaney as he encourages documentarians to find a film’s “natural length” over any presupposed ideal time slots. So, whether you’re won over or not, let’s explore what makes micro-documentaries successful and how you, as an up-and-coming micro-documentarian can advance in the new medium. As you can see in the micro-documentary above, Rotatio by Ian McClerin, it’s important to quickly jump into your story. Documentaries can, at times, rely heavily on slow-moving exposition and long text-on-screen title cards to slowly bring an audience up to speed. If you’re creating content that is five minutes long (or less), there is very little time to let information stagnate. However, this doesn’t mean it can’t still be creatively artistic and subtle. Rotatio does a great job of subtly giving you just about all the information that you need in the first two shots. We have a handheld slide with rack focus camera move that shows the setting (as much of it as you need for the doc) followed by a close-up on the subject as she explains what she’s working on. By the time we see close-ups on various parts of her art piece, we’re hooked — all in under twenty seconds. Let’s use the micro-documentary above, The Junk King by Evan Burns, as an example. This Vimeo Staff Pick teaches a great lesson in simplicity and focus on subject, time, and space. The heart of the story is the subject, Vince Hannemann, a.k.a. the “Junk King,” and his Cathedral of Junk in Austin, Texas. It simply focuses on Hannemann and his creation as they exist at the time of the film. A longer or feature-length documentary would need to fill out a fuller history of the creation and its context into a greater theme. However, for its micro-documentary audience, all we really need to see and explore is the space itself and what makes our character tick — which Burns does beautifully in a quick six minutes. One of the great things about digital filmmaking and online distribution is that it encourages more engagement. Traditionally, viewers would only see a documentary in a theater, then they would discuss it over dinner and more or less forget it. 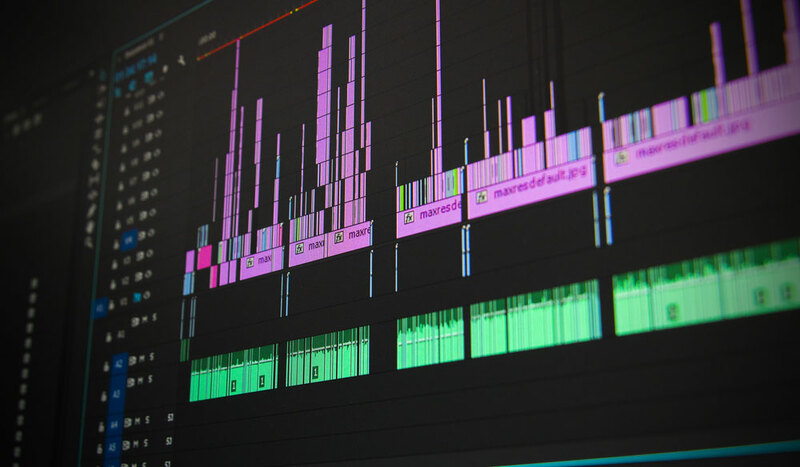 However, as we see with the growing success of take-action documentaries and online campaigns, a micro-documentary film can often be the first point of what is a much longer and built-out digital process. Take the Founding a Startup micro-documentary by BCIC-New Ventures. It briefly tells the story of four successful tech entrepreneurs in British Columbia and how a new ventures program helped them. Yes, the film is branded, targeted marketing, but it demonstrates a cycle with a micro-documentary as the first part in an orchestrated, multi-channel campaign. Image: Fredrick Wiseman’s crew before filming National Gallery, via DVDExotica. All things considered, feature and long-form documentaries are not necessarily a thing of the past. In fact, they are still quite viable and can be great goals to aim for completing. The new age of micro-documentaries indicates only the first steps into what could be a greater space for filmmakers to occupy as digital platforms continue to grow. If you’re interested in wading into the waters and trying your hand at micro-documentary filmmaking, here are some great documentary-focused resources to help you on your journey. Have any tips or tricks for micro-documentary filmmaking? Let us know in the comments below.